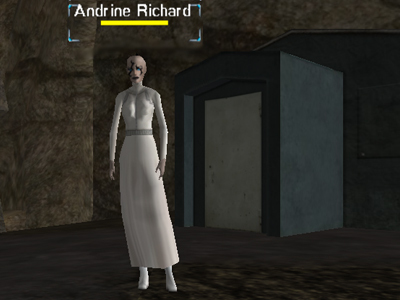 Andrine can be found towards the back of the start area of Arid Rift. She appears to be a medic as you can speak to her regarding using Shadowland Coils and Spindles in this area. 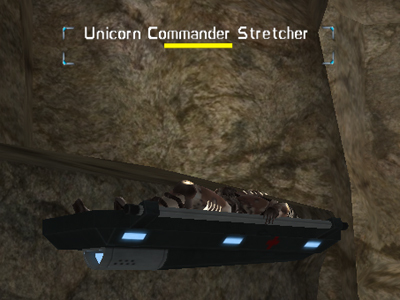 Apparently, Unicorn Commander Stretcher found out the hard way that the standard issue ones didn't work. So, there it is, confirmed. You need to use the Shadowlands health and nano kits in this area!